9781532723629 | Createspace Independent Pub, April 13, 2016, cover price $19.99 | About this edition: 2 Excel Books + 2 Free Bonus Books Included! 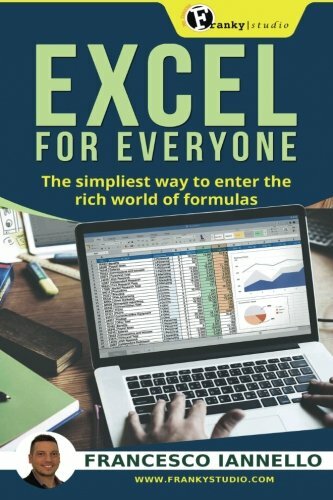 9781530890972 | Createspace Independent Pub, April 10, 2016, cover price $13.38 | About this edition: Do You Want to Learn How to Master Excel? 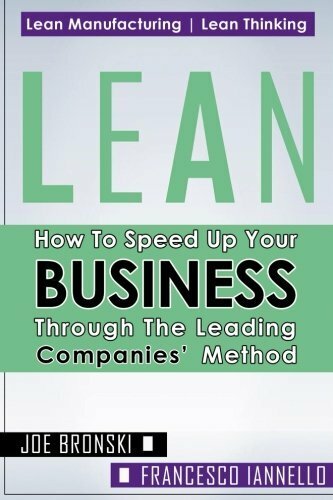 9781530824892, titled "Lean: How to Speed Up Your Business Through the Leading Companiesâ Method" | Createspace Independent Pub, April 3, 2016, cover price $13.38 | About this edition: Do You Want to Speed Up Your Business? 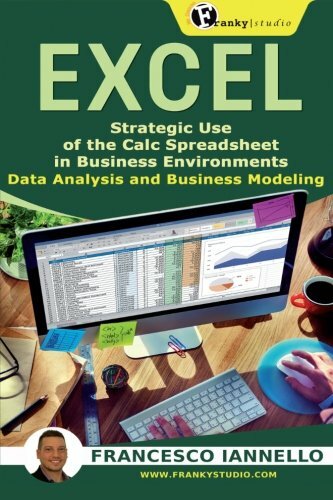 Excel: Strategic Use of the Calc Spreadsheet in Business Environment. Data Analysis and Business Modeling. 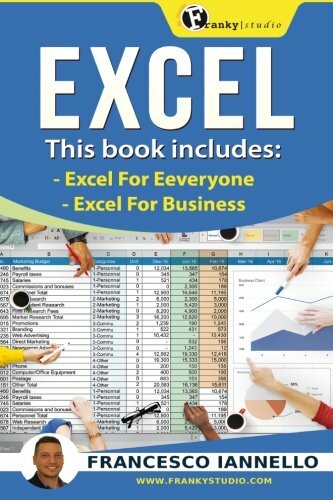 9781530738724 | Createspace Independent Pub, March 31, 2016, cover price $15.38 | About this edition: The Best Excel Resource for your Business Excel: Strategic Use of the Calc Spreadsheet in Business Environment.